A great dining experience can add so much to any holiday, sometimes it can even be the one thing that really stands out after a trip. Therefore we have picked out some of the best restaurant experiences in a selection of great cities, all of which will be sure to enhance any break away. 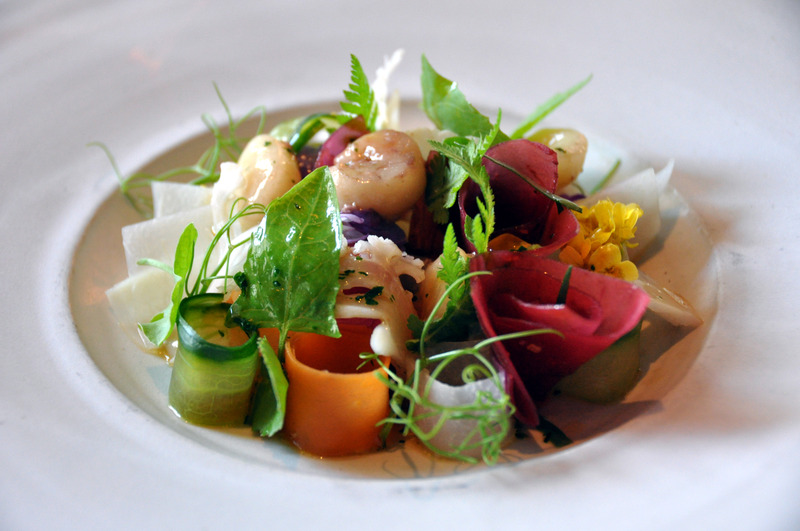 This restaurant has been featured as one of the world’s top 50 for nearly a decade now and ranked the Best Restaurant in the World since 2010 by Restaurant Magazine – need we say any more. Housed in an old warehouse with a simple grey interior, Noma’s nature focused dining really is a fantastic Nordic inspired experience that is a must for any dedicated food lover visiting this city. Located a short boat ride away from Noma is the 71 Nyhavn Hotel which sits on a stunning waterfront – the perfect hotel to couple with this fantastic restaurant. Like Noma this hotel is also positioned in an old warehouse with exposed wooden beams and a rustic interior. The New York bagel is famed internationally and if you’re looking for the most authentic experience, then look no further than Murray’s Bagels! 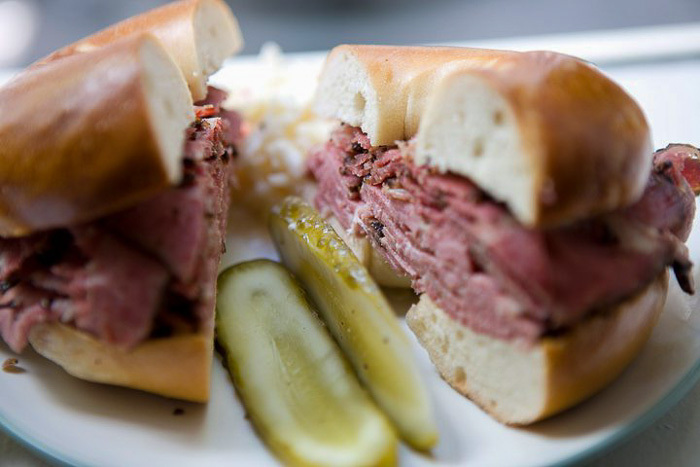 This New York tradition is best enjoyed by the locals – untoasted (really?) with some smoked salmon, or ‘lox’ as it’s more commonly known to New Yorkers, and a large helping of full fat cream cheese. Murray’s Bagels have a wide range of varieties and endless mouth-watering fillings, but whichever you decide on rest assured that it will probably be the best bagel you will ever have! The romantic city of Paris is home to an abundance of great culinary experiences and one to be sure to charm is Le Barav. Situated in ‘Le Marais Nord’, just a minutes’ walk from Temple metro station. 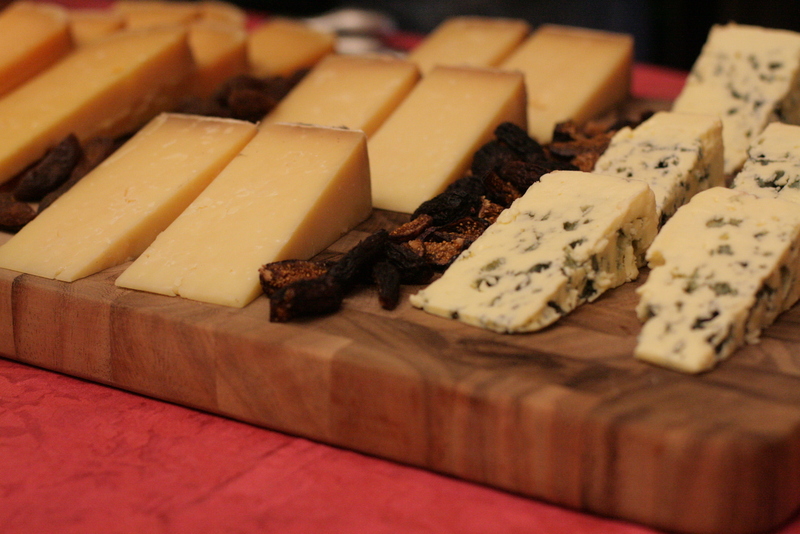 The concept is simple – great wine and delicious cheese boards, where you select one of each from the adjacent shops then sit down to enjoy them together in the restaurant. If you become overwhelmed with the selections then they also have a small menu with some enjoyable French dishes. This is a great social yet informative experience and one to be shared with a group or as a couple. The restaurant also has seating outside, great for a sunny day of people watching! If you’re looking for iconic views and fantastic food in Venice then look no further than the Ristorante Riviera. 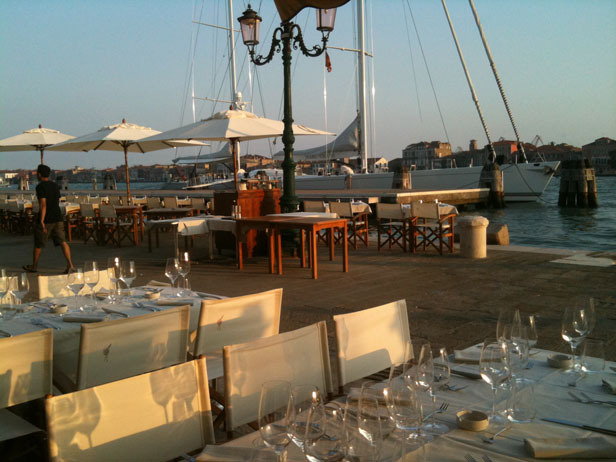 Positioned at the Giudecca Canal, Dosodoro it offers the perfect outdoor dining experience right at the waterfront. The menu consists of very simple unique elements to create striking mouth-watering dishes – all worthy of a photo or two! Many on Trip Advisor have described this little gem as authentic yet modern with a great un-touristy feel and flawless service. This is sure to be one that will enhance to any trip to Venice. To find out more about any of the above cities call our expert team on 0131 243 8098 or request a tailor-made itinerary online.